There are lots of option to order in GearBest and their quality is really good and the deliver is in time. More importantly their service is really good and quick in response for all our queries. 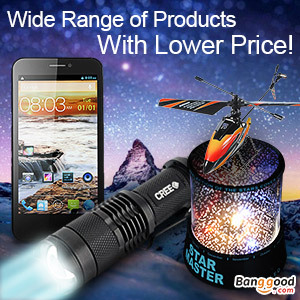 Shopping at Gearbest is safe and they have excellent offers at unbeatable prices. I buy especially gadgets and I am fully satisfied with my purchases. The GearBest is quite good online store. I do orders periodically. And I haven’t any problems, I have received all the packages . Fast deliver. To Ukraine it usually takes 10 days. And it has a system of points. For example my order 2018-12-08 – iPega 9076 gamepad (I advise the gamepad, with points it costs $12.43. Really good quality, it has Dinput, and Xinput. Supports Android, Windows, PS3) and 2018-12-19 already received. visor sozinha , a loja pediu que eu mandasse foto ou vídeo (mais informações ) , eu mandei fotos e videos a loja analisou e me reembolsou ,por isso que eu continuo comprando com eles por que sei que é uma loja séria . 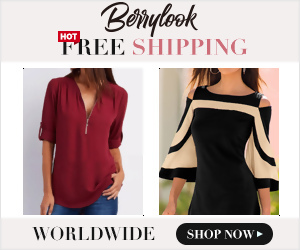 I love this store, promotions that can be found there are the best on the market. I very often manage to buy brand products at good prices not available in other stores. On the last purchased product (wireless vacuum cleaner) I had to wait only 2 days, with such a good price, what more could you want? Gear best is the best market. I make a lot of orders from gear best. I think I the best. The items you order came fast. I very happy with this. I recommend to the people. GearBest is may favorite online shop. Prices are good, the customer support is perfect.